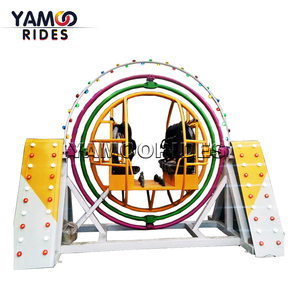 Portable Miami Rides Portable Miami fairground rides is the most popular funfair rides since its been introduced, it is also called Miami trip ride, Miami wave ride. 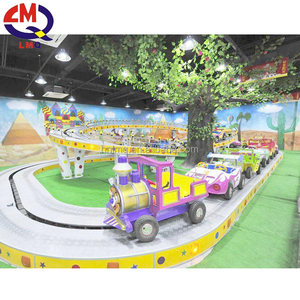 It is such a cool and fun ride as it produce a rhythm dancer when operation, bring strong and exciting rhythm waves to players. 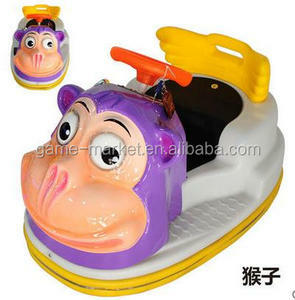 This portable miami ride, easy to transport, do not need to disassemble and install, just connect it to the back of your car, pull over it anywhere you want to have a fun fair event. 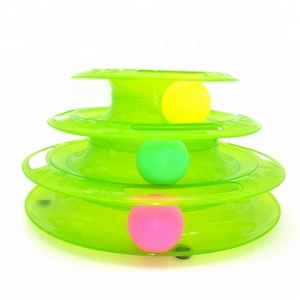 If accessories were damaged within this period, we will send new accessories to you for free. If you want to save cost, no need engineer install in site, we will send you install pictures or install videos for free. 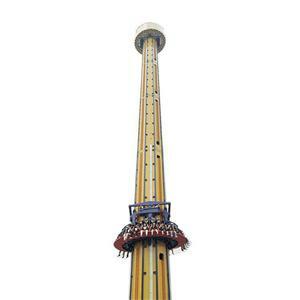 Lonton other products you maybe interested in Lonton specilize in various amusement rides. 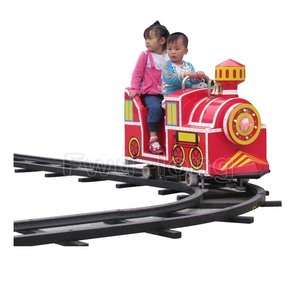 Alibaba.com offers 114,370 amusement ride products. 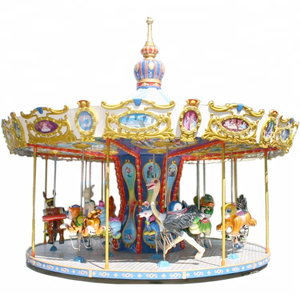 About 76% of these are other amusement park products, 7% are coin operated games, and 3% are playground. 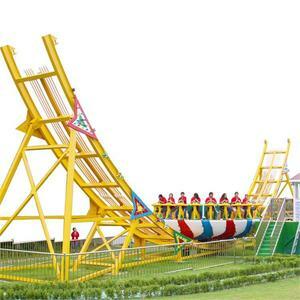 There are 113,939 amusement ride suppliers, mainly located in Asia. 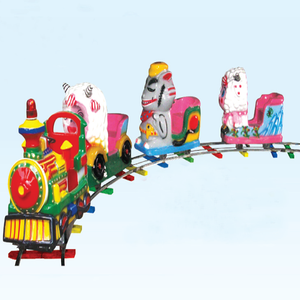 The top supplying countries are China (Mainland), Turkey, and India, which supply 99%, 1%, and 1% of amusement ride respectively. 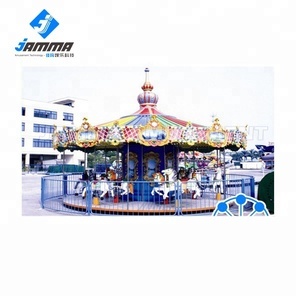 You can ensure product safety by selecting from certified suppliers, including 58,196 with Other, 28,938 with ISO9001, and 1,631 with ISO14001 certification.